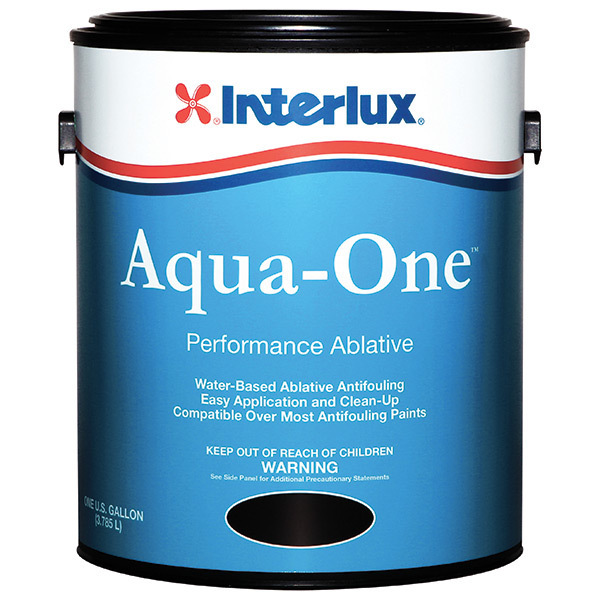 Aqua­One Performance Ablative is a water­based antifouling delivering solid protection from barnacles, zebra mussels, slime, algae and other forms of marine fouling. The ablative action wears away with use, minimizing build­up and heavy sanding associated with the build­up of old spent coatings. It is for use below the waterline in all waters (salt, brackish and fresh water). 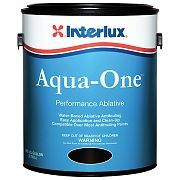 Apply Aqua­One Performance Ablative on power and sail boats ; fiberglass, wood, and properly primed metal boat hulls. Do not use on aluminum.